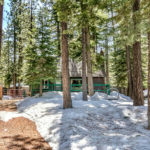 Our team is here to help you with your real estate needs from South Lake Tahoe, CA through Cave Rock, NV and the outlying areas surrounding this beautiful mountain community. 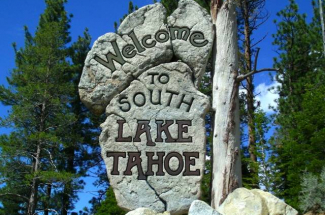 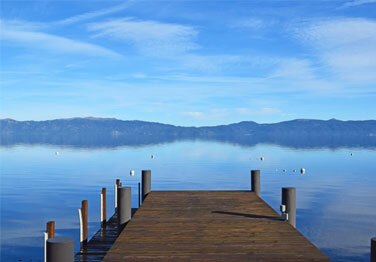 With over 40 years of combined experience and helping hundreds of clients in the Tahoe basin, we put our experience to work to help you obtain your Lake Tahoe real estate goals. 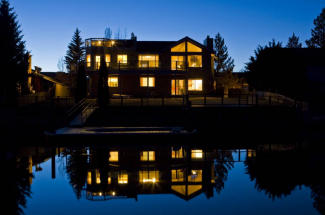 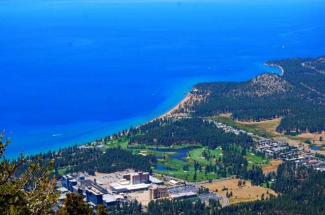 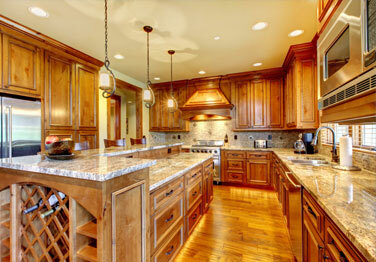 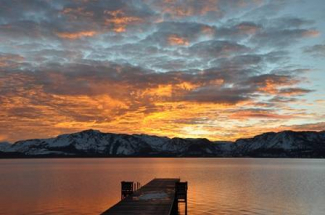 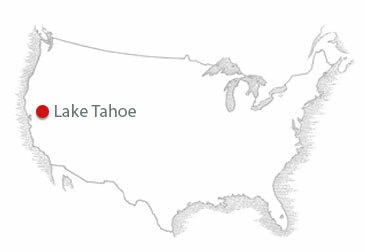 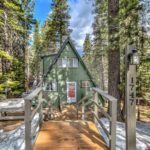 Areas we specialize in include the communities of Glenbrook, Cave Rock, Zephyr Cove, Stateline, Kingsbury, South Lake Tahoe, Meyers, Fallen Leaf Lake and Cascade Properties.